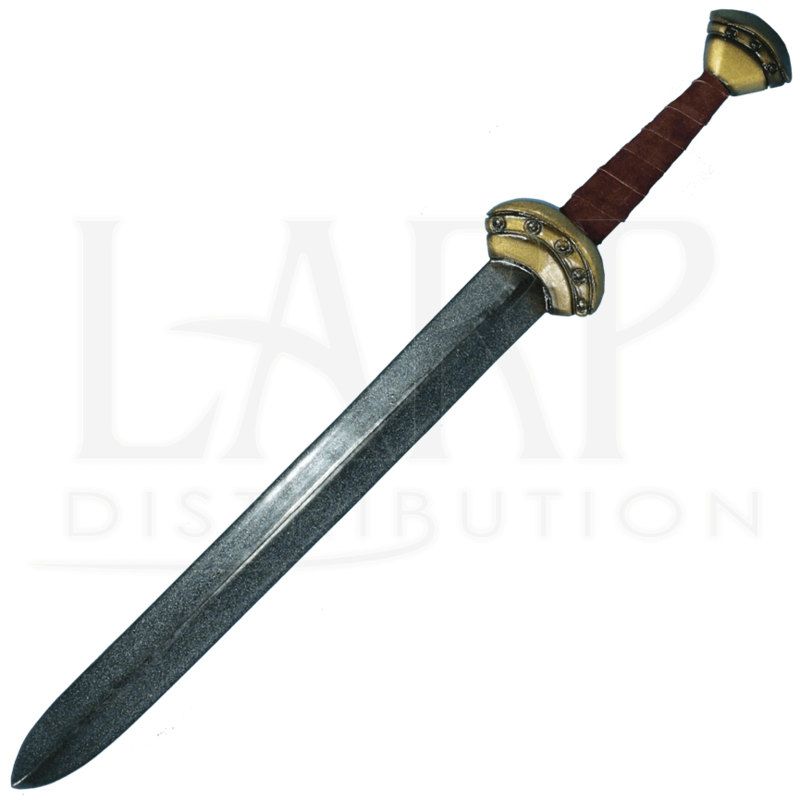 Our medium length fantasy styled LARP Elven Blade is made from extremely durable foam that does not shred and is sealed with a strong coating of latex. 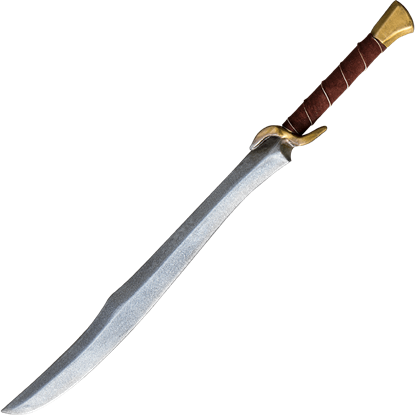 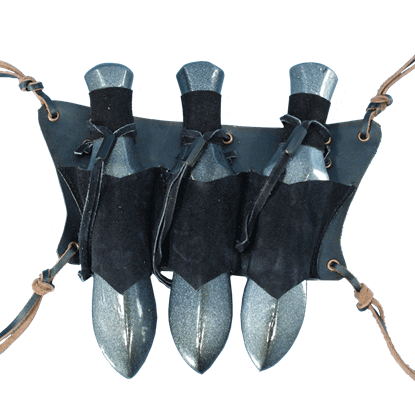 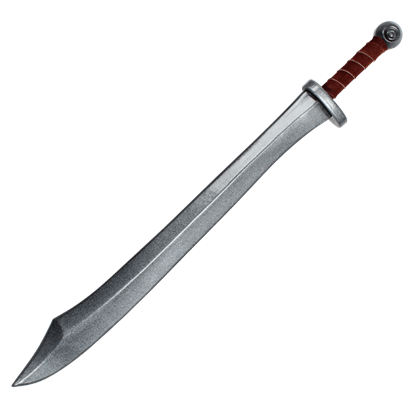 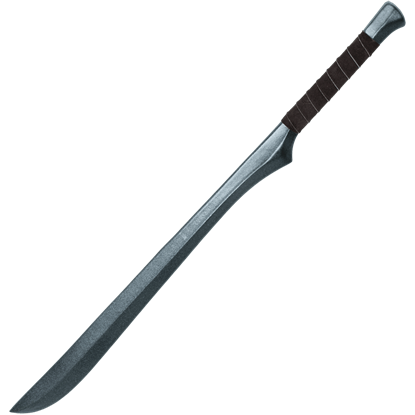 It is a great all-around weapon that fits into a variety of fantasy styles. 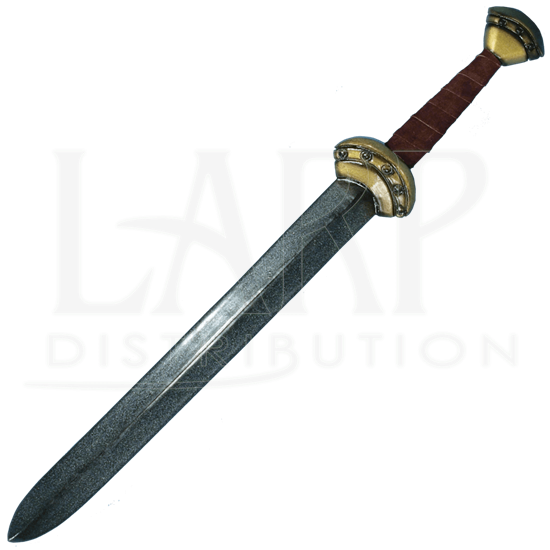 Our LARP Elven Battle Sword is from our Ready for Battle line. 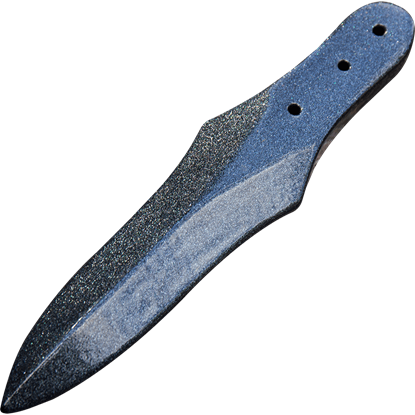 The Ready for Battle line is a less costly line that is durable, but is not as detailed, making them very affordable and great for beginners or those on a small budget.